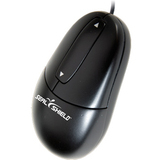 Easily navigate documents and web pages with the accurate, high-performance laser and hyper-fast scrolling. 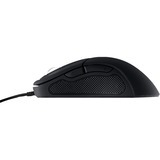 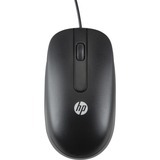 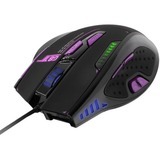 Be comfortable with a soft-touch mouse that naturally fits your left or right hand and resists fingerprints. 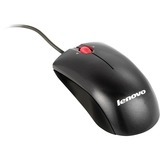 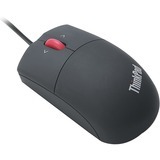 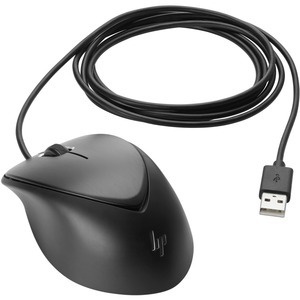 Simply attach the mouse to any USB port on your Windows PC or docking station.